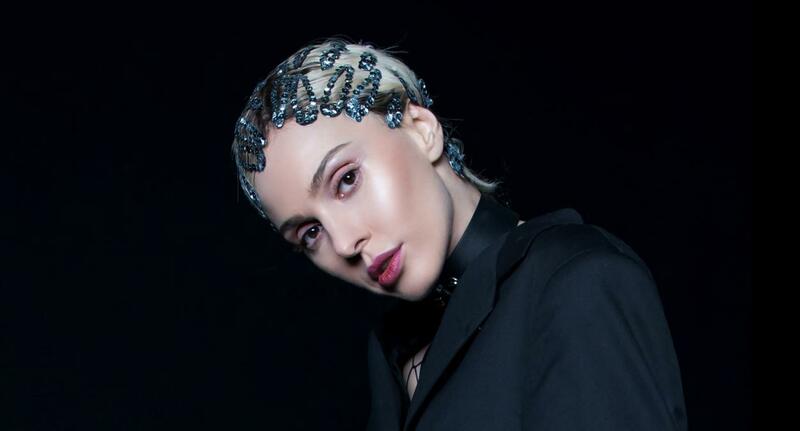 Tamta has finished her first day of rehearsals for the Eurovision Song Contest 2019 today in Athens. Cyprus’ entrant for the Eurovision Song Contest 2019 has had her first day of rehearsals for her performance of “Replay”. The singer is currently in Athens, Greece working with the creative director Sacha Jean-Baptiste, who also worked on Cyprus’ performance at Eurovision 2018. Sacha posted on Instagram this evening showing the two together after a day of intense rehearsals.